Combine a 2hr E-Bike tour with one of these activities and receive 5% discount on both. The Flying Wheels E-bike tour is a great opportunity to discover the most scenic spots and local life around Interlaken. This tour doesn’t cover the center of Interlaken, which you can quite easily explore by walking. 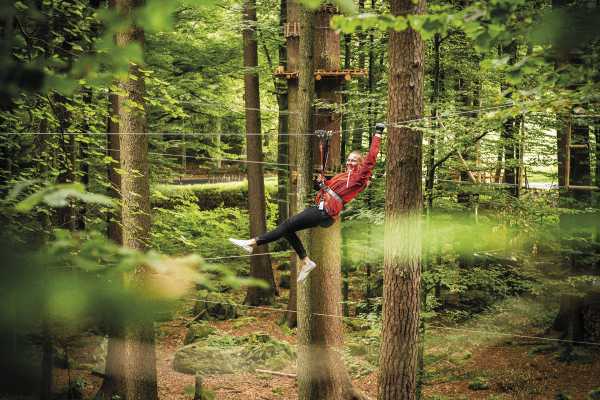 It shows you the hidden spots around Interlaken, thus giving you a insight in the region of Interlaken, and as well providing you with a host of information about swiss culture, traditions and social life. 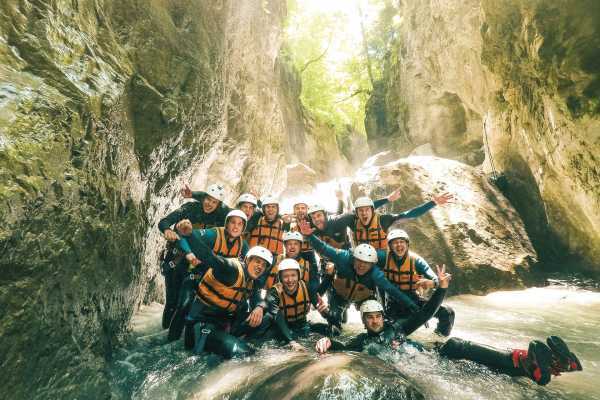 Add a trip to the Seilpark Interlaken, Canyoning or Rafting to create a great day out at a discounted price. Simply select your date and trip time, add both trips into your basket and then proceed to checkout. These trips combine perfectly on the same day. The E-bike tour starts at 5pm, so book Canyoning Interlaken at 9:30 or 13:30, or Seilpark any time before 2pm.